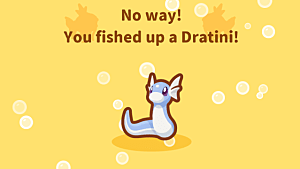 A quick and easy method to unlock event 30&comma; "Be Gone&excl;"
Some of the 34 random encounter events in Pokemon: Magikarp Jump are harder to get than others. You'll be guided toward some of them early on (like number 29, Food Fever) and some just seem to happen all the time (number 2, Nugget), but seeing others requires some luck or thinking on your part. Event number 30, titled "Be Gone! ", is one of many that takes some luck or know-how to add to the collection, and it's one that has a special benefit. 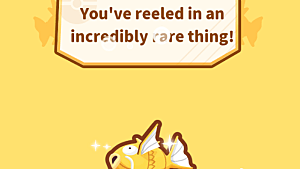 If you view the event, the max level of your current Magikarp will raise by one. Getting an extra level to work with sounds great, but don't be too hasty to get the event. You can only trigger this event once. 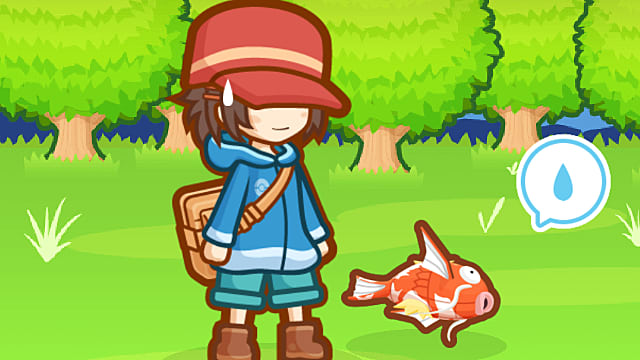 If you're being serious about Magikarp Jump, you may want to hold off on viewing "Be Gone!" until you've been playing a while and absolutely need to get an extra level on a Magikarp you're trying to go the distance with. 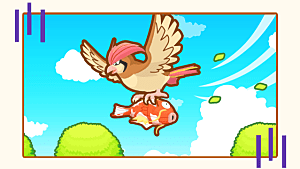 As you progress through the game, you not only fish up better Magikarp, but you also can level them even higher as you increase your rank. And that's not to mention other bonuses you'll get. 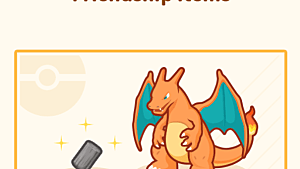 You're bound to hit a brick wall in a league that can be overcome by just one more level on a stellar Magikarp, so be smart and trigger "Be Gone!" when you need it. So you're ready; you know you want to do this. 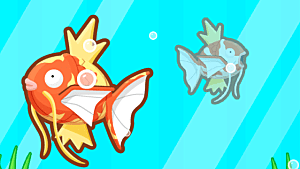 It's time to trigger the 30th event, add it to your collection, and gain that sweet sweet Magikarp level. There have been a couple theories about how to trigger this event. This method worked for me on three accounts, so I have to assume it will work for anyone. You can tap on the TV and then select "Watch" to view the Magikarp Song, but if you're trying to get the 30th event, you need to press the "Cancel" button instead. Tap on the TV and then cancel repeatedly until the TV screen starts to show static. If you continue canceling the TV menu through the static, eventually the TV will go back to normal. This is your chance -- it's time to train! "Be Gone!" won't actually trigger until you go training, so now's the time to do so. It doesn't matter which training activity you get. 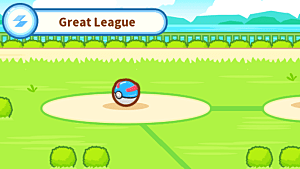 Once you're done training, your Magikarp will find something and the event will begin. Between the static on the TV and how the ghost looks, you have to assume "Be Gone!" is a big reference to the horror movie The Ring. The ghost does look quite a bit like Sadako, and like Sadako, she wants to be left alone. During the event she will tell you to get out, and you can either choose to stay or leave. Choosing to stay will prompt her to tell you to get out, no matter how many times you choose to stay. 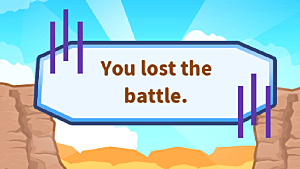 Choose to leave and the event will come to an end, and your Magikarp will have an extra level to achieve. It's easy enough to get the 30th event, but if you're not the type to try everything out, you may miss out on it entirely. Using this method you can trigger "Be Gone!" in just a couple minutes and add another notch to your event-gathering belt. 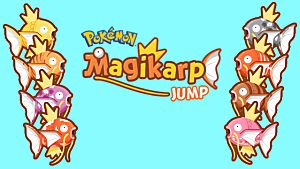 New to Pokemon: Magikarp Jump? 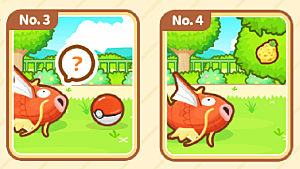 Check out our Magikarp Jump tips & tricks guide to help climb the league ranks and be the best trainer you can be!